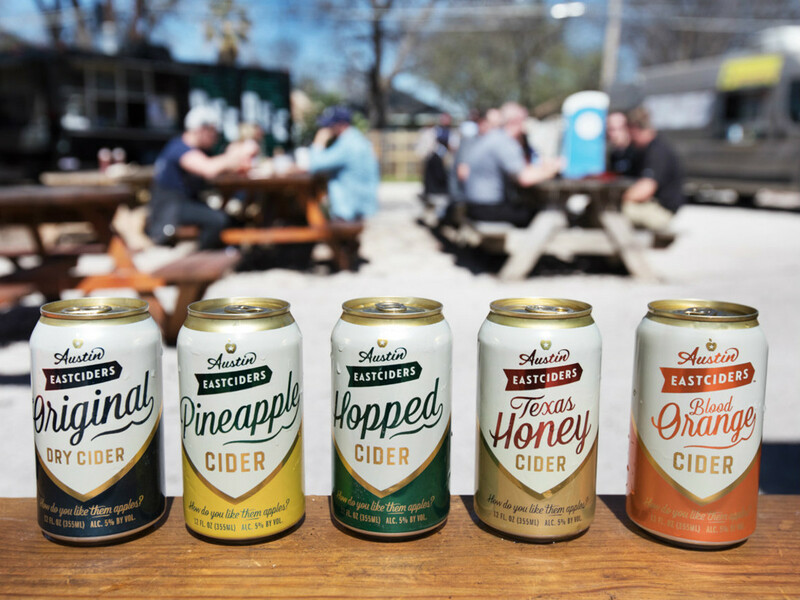 Austin-based cider company Austin Eastciders has launched a mini-tour that it hopes will support artists and also, you know, sell some of that cider. Called Eastciders Ramble, the series will highlight emerging artists through shows that focus on fostering neighborhood and community. Eastciders Ramble events will happen in Austin, Dallas, San Antonio, and New York beginning in August. More shows are in the works. The first event is in Dallas, on August 12 at Three Links, featuring Dallas soul duo Medicine Man Revival. 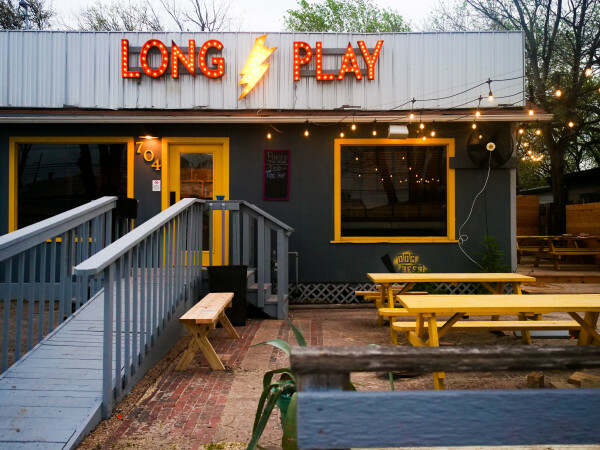 They'll be in San Antonio at Paper Tiger on August 18 with blues-rock band Lonely Horse and in New York on August 24 at Industry City with Vermont psych-pop band Madaila. Details and a date for the Austin event have not been announced. 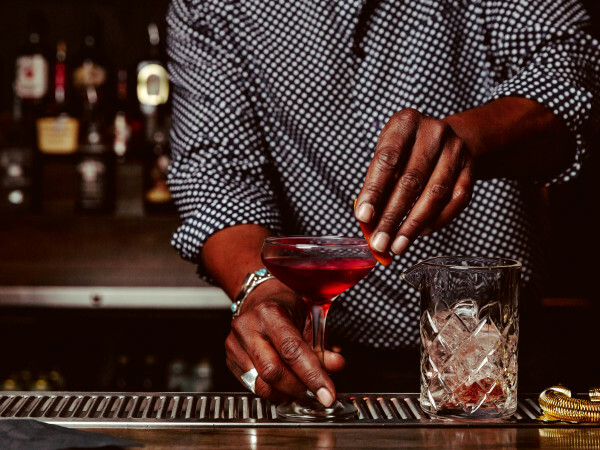 Since it was founded in 2013, Austin Eastciders has supported emerging artists and artisans, including chefs, mixologists, hobby brewers, and cider makers. It has also partnered in free concerts, outdoor film screenings, art shows, food festivals, and other community shindigs. The company, which was founded in the creative hub of East Austin, has team members who play in bands and often works with various craftspeople in the process of producing and marketing their cider. A release says that the Eastciders Ramble event series is "a natural way for the company to connect the craft of cider making to the artesian communities where Austin Eastciders is served." Hnh, the definition of "artesian" is "relating to or denoting a well bored perpendicularly into water-bearing strata lying at an angle, so that natural pressure produces a constant supply of water with little or no pumping." Does that mean that Austin Eastciders is served in communities with wells? Just kidding, they mean "artisan," of course. Austin Eastciders' marketing VP David Rule says that they've partnered with DoStuff Media to create great experiences. "We hope this series leads to the discovery of emerging artists in each city Eastciders Ramble inhabits while lending to the discovery of our unique family of cider styles as well," he says.